When it comes to finding ther right place to sell your gold near Claremont CA the team at Central Mega Pawn are experts in their field. 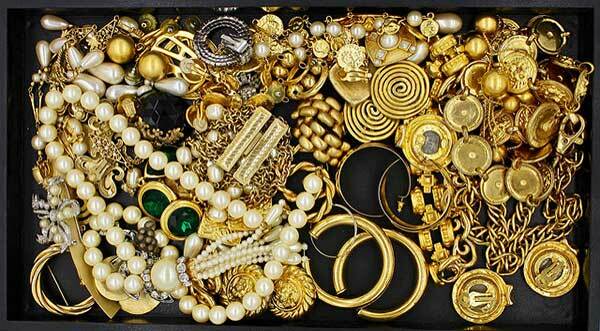 Whether its old jewelry that you no longer want, scrap, gold dust or flakes, bars, bullion or coins our team is ready to make it easy to get the cash you are looking for. As soon as you obtain our free assessment, we show a reasonable cash offer that you can either take or refuse. Since we are a full service pawnshop and jeweler you can also take out a loan on just about anything. We make selling your unwanted gold easy!. 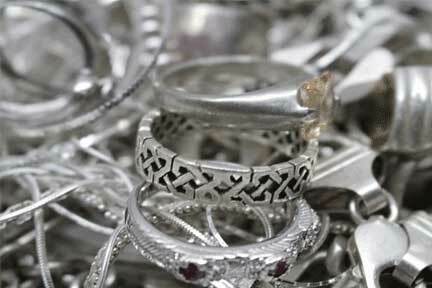 Shopping around to look for the best place to sell your silver in the Claremont area can be a bit time consuming. Getting offers and comparing prices to see which is the best deal is how most people shop their silver out. Getting a great deal on your silver is only one call away!. 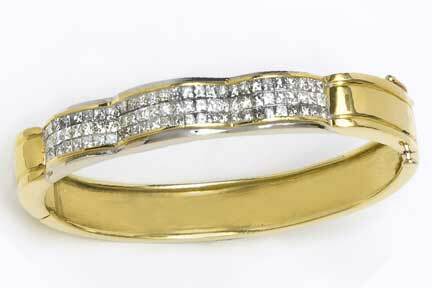 When you are looking to buy and invest in gold Central Mega Pawn is here to help make the wish a reality.Our staff of knowledgable individuals and our great prices on gold items such as rings, coins, necklaces and the like will make it easy to get you moving in the right direction. Buying and investing in gold is a great way to stave off inflation and gold is easy to sell when you are ready to cash out. people have been using gold as a way to build wealth and get ready money for thousands of years and most investors will agree that gold will continue to be a highly sought after and coveted commodity so to get started on your way to building your gold portfolio or just simply buy a beautiful piece of gold jewerly give us a call at (909) 627-9622 Today! Buying and owning gold of all types made easy! Are you looking to buy some silver coins, jewelry, bars or bullion? At Central Mega Pawn we are not only one of the top buyers of silver in the Inland Empire wealso sell a great deal of silver as well. Helping people in Claremont own and grow their silver collection for over 10 years!